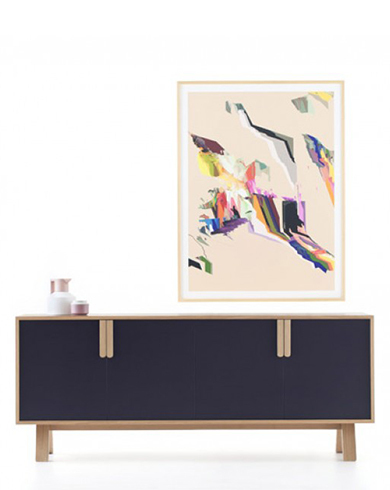 The Peggy Sideboard is beautifully crafted with curved features reflected in the handles and legs. 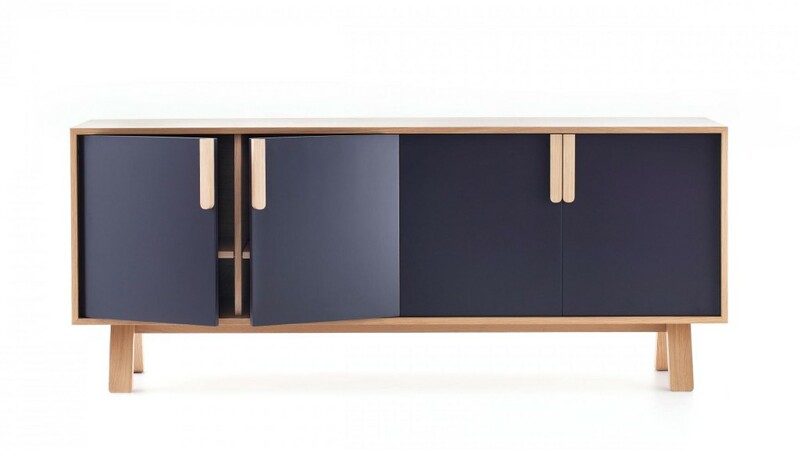 Ideal as an Entertainment Unit or Buffet, the Peggy can be designed to suit your needs in colours to suit your style. 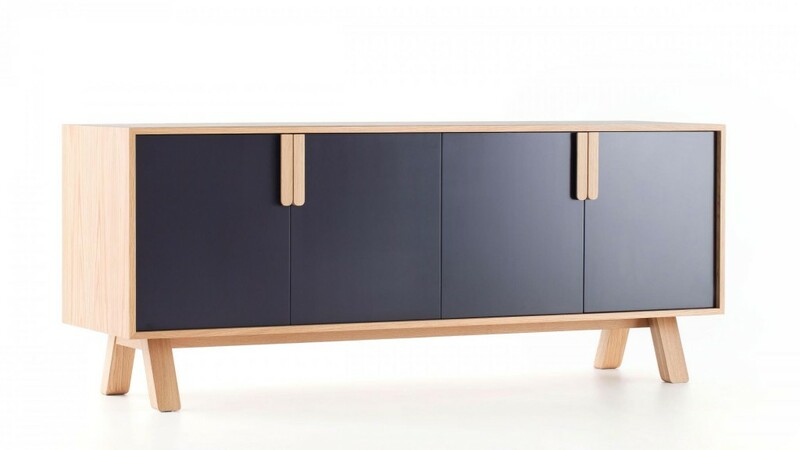 The Peggy range is made in a combination of veneered and solid American Oak timber, also available in a variety of finishes and sizes. Colours may be selected from anything within the Dulux Colour Atlas. The Peggy range also includes a Dining Table.